Inside the Outback, you'll find supportive seating and approachable technology that helps you stay informed, entertained, and connected. 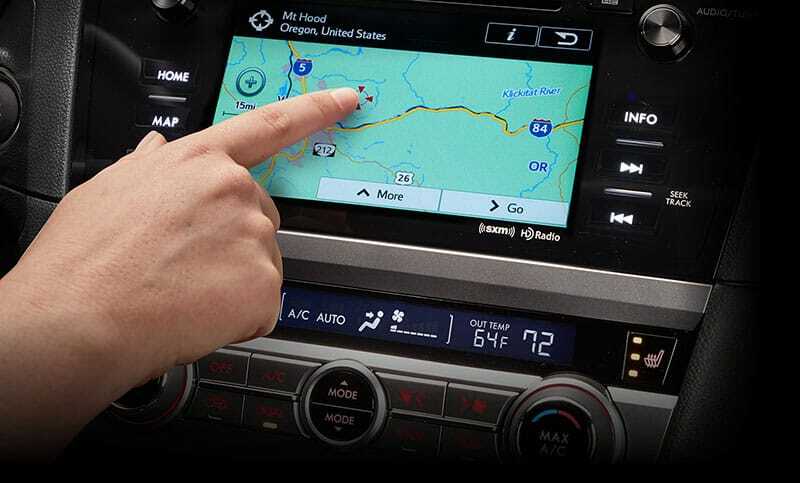 Bluetooth® With the ability to wirelessly connect to your Bluetooth®-enabled phone and make hands-free calls using voice commands or the steering wheel controls, your eyes are always on the road. 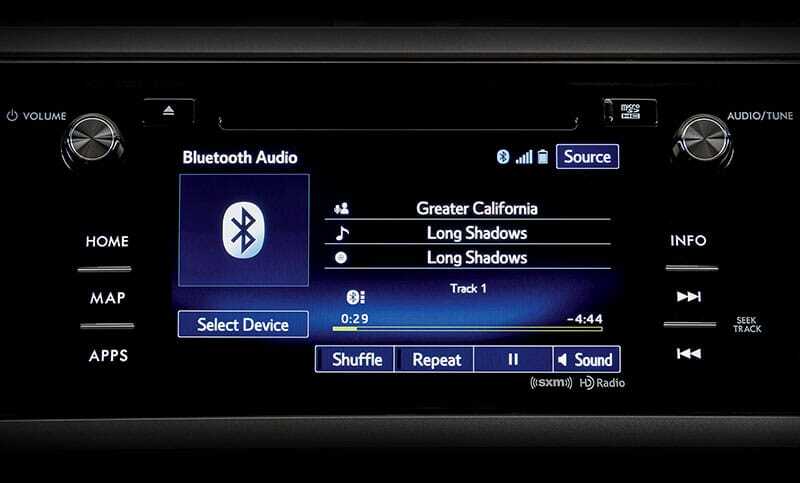 Your system also offers you the ability to stream your music from your Bluetooth®-enabled music player. 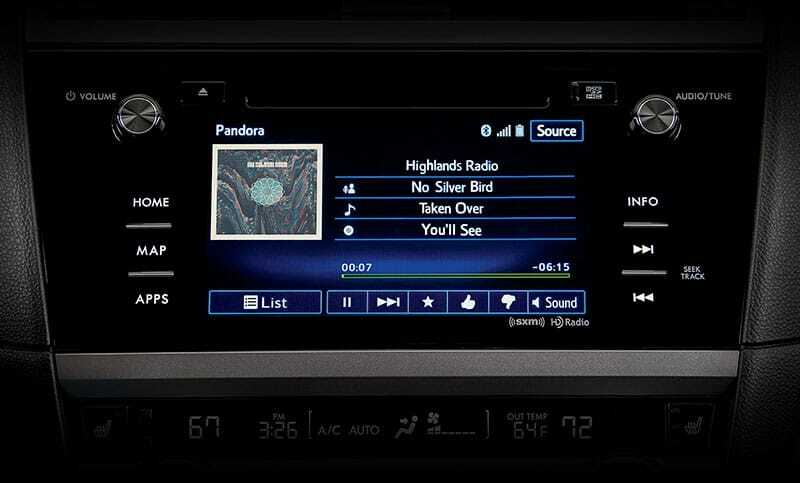 Audio System Make the ambience match the scenery with the available 576-watt equivalent premium audio system with Harman Kardon® GreenEdge® amplifier and 12 speakers with HD Radio® and SiriusXM® Satellite Radio capability6. The audio system also displays the view from the standard Rear-Vision Camera to help you see behind you when reversing. 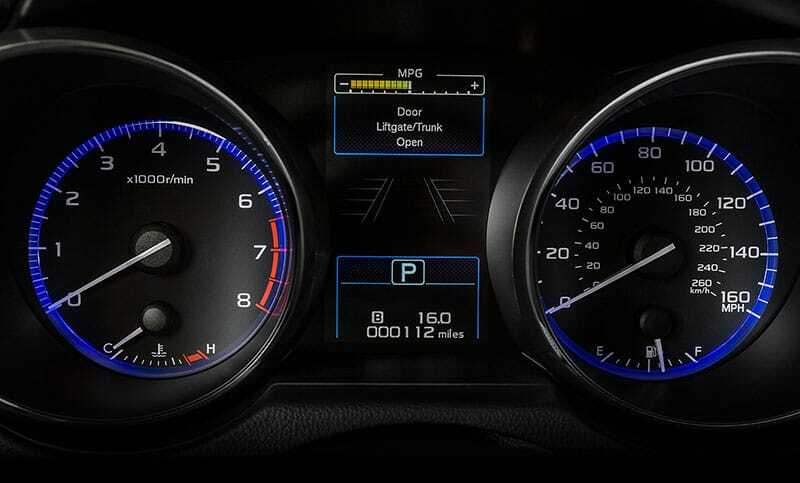 Instrument Cluster Sharp and clear, the available electroluminescent gauges not only feature a new sporty look, but are also easy to read. And with the centrally located color LCD display, you get all the information you need, fast. 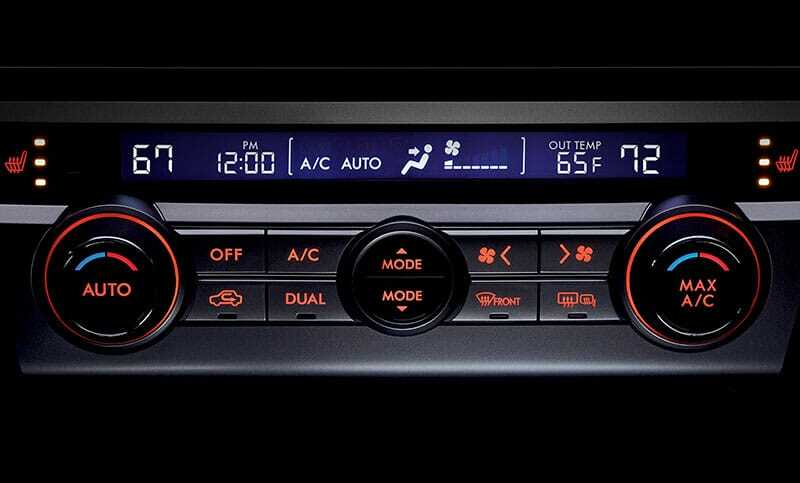 Dual-zone Automatic Climate Control Enjoy custom comfort with available dual-zone automatic climate control. 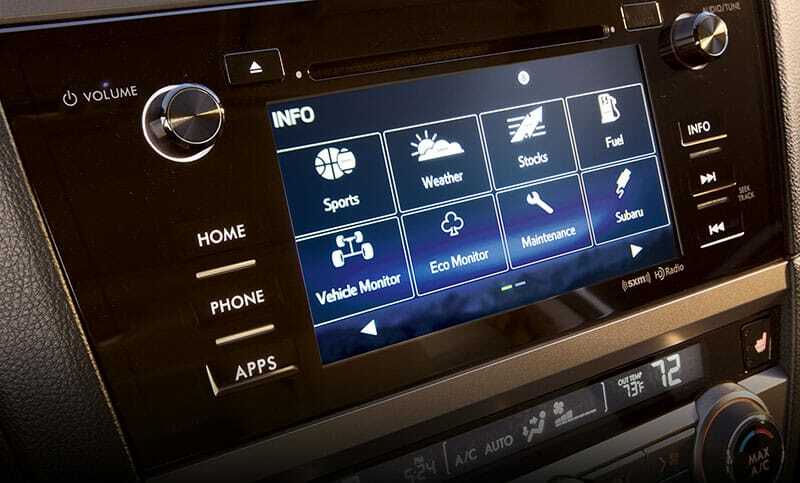 The driver and front passenger can set their own temperatures and the system will adjust the air conditioning or heating to keep it just right.